Congratulations to Cynthia Woodman Kerkham (Victoria, B.C. 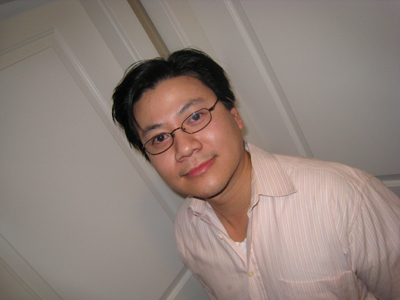 ), Philip Huynh (Richmond, B.C. 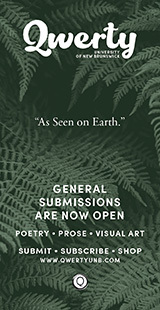 ), and Jessica Hiemstra-van der Horst (Australia) on winning The Malahat Review’s 2nd annual Open Season Awards in the Poetry, Fiction, and Creative Nonfiction categories respectively. Of Cynthia Woodman Kerkham’s winning poem, "Late Summer in Frederick Arm," Judge Tammy Armstrong said it: "is characterized with lyricism and fluidity, evoking a child’s sense of meandering contemplation through its juxtaposition of naval hydrographer and picture book mouse. 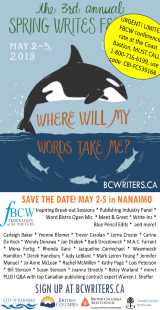 This poem’s narrative meditation considers the cacophony and full run-down of British Columbia’s dynamic terrain in all its motion and moments of tranquility, while reflecting our own ebbs and flows when confronted with a world fraught with possibility." Cynthia Woodman Kerkham has published in many literary journals including The Antigonish Review, CV2, Grain, The New Quarterly, Prairie Fire, and The Malahat Review. 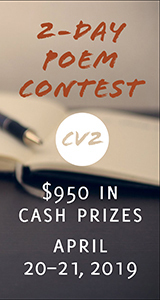 Her poem “What we Cannot See” placed first in the 2009 BC Federation of Writers Literary Writes Competition. Her first book of poetry, Good Holding Ground will be published by Palimpsest Press in Spring 2011. She lives in Victoria, British Columbia when not sailing the West coast. Tammy Armstrong's fourth poetry collection, The Scare in the Crow, has recently been released. She currently lives in Fredericton, New Brunswick. Web Exclusive: Read an interview with Cynthia Woodman Kerkham. Of Philip Huynh’s short story "The Investment on Dumfries Street," judge Katherine Govier remarked it "is a simple story, well told. It's poignant without being sentimental. The subject matter is fresh and I like the language- a little stately, somehow, but also colloquial. And it draws two characters with a minimum of judgement. It doesn't feel ambitious but it accomplishes a lot." Philip Huynh studied English literature at UBC and at UC Berkeley, but dropped out to go to law school. After, he wrote fiction in New York City and Toronto while moonlighting as a lawyer. He is now back home in the Vancouver area. He has previously been published in now-defunct journals operating out of Berkeley and New York City. "The Investment on Dumfries Street" is his first publication in a major literary review. When he is not writing or lawyering, Philip raises his twin daughters with his wife and takes the occasional catnap. Katherine Govier has published nine novels, three short story collections and two anthologies of travel writing. She has won the City of Toronto Book Award and the Marian Engel Award. 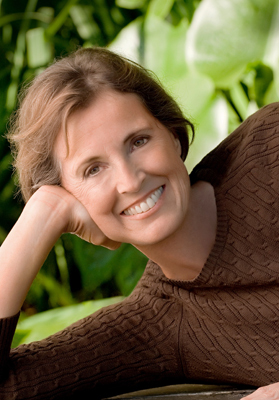 Her novel, CREATION, about John James Audubon in Labrador, was a New York Times Notable Book of the Year for 2003. Her latest novel is The Ghost Brush, published in May 2010 by HarperCollins Canada; it will appear in 2011 in the United States. She helped establish Writers in Electronic Residence, and “Canadian Journalism for Foreign Trained Writers,” for refugee and immigrant writers, at Sheridan College. Web Exclusive: Read an interview with Philip Huynh. 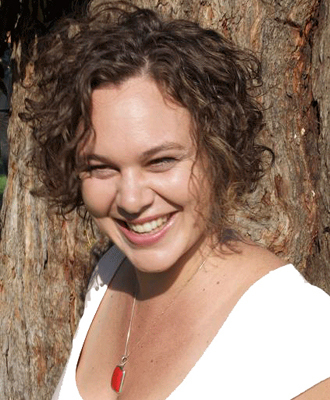 Jessica Hiemstra-van der Horst is the author of two small books of poetry, Excerpts from Gerald God and the Chickens (Frog Hollow Press) and Anatomy for the Artist (Greenboathouse Press). Her poems have appeared in a number of Canada’s literary journals. Her first full length collection, Apologetic for Joy, is forthcoming with Goose Lane Editions in Autumn, 2011. Jessica is also a visual artist. Her work can be viewed in the virtual world at hiemstra-vanderhorst.com. Stephen Hume is an award-winning author of nine books of poetry, creative nonfiction, social history, and biography. 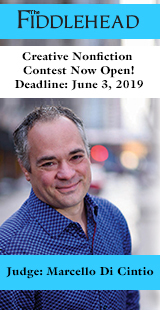 He is senior writer and columnist at The Vancouver Sun and teaches writing at the University of Victoria and at Vancouver Island University. His most recent collection of essays is A Walk with the Rainy Sisters. Web Exclusive: Read an interview with Jessica Hiemstra-van der Horst. 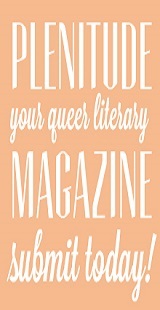 All three winning pieces will be published in our Spring, 2011 issue (#174), due out in the end of April. Anne Armstrong, Patrick Friesen, Rhonda Ganz, Glenn Hayes, Kate Marshall Flaherty, Dale Matthews, Richard Osler, Judith Pond, Elizabeth Ross, Alison Touster-Reed, Susan Steudel, and Rhea Tregebov. Delan Hamasoor, Robert James Hicks, Sasha Lange, Cheryl Runke, and Paul Taylor. Finalists: Laurie Block, Jon Eben Field, Carol Lazare, and Jenny Vester.